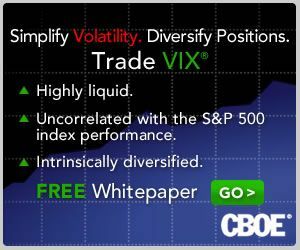 Can Markets Bottom Without a VIX Spike? Is the Fear Bubble Bursting? For those who may be interested, last year I compiled a similar Top 25 Most Read Posts of 2007. Where Is the Leadership in this Rally? Is the SPX Going to Stick Close to 900? BRIC Update: China a Leader or Outlier? The Direxion Triple ETF Revolution Has Arrived! China About to Break Out?